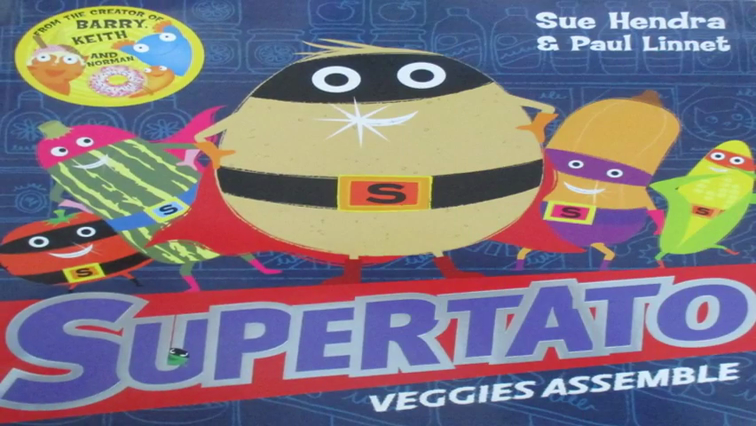 Supertato Veggies Assemble read by Mrs Hall. 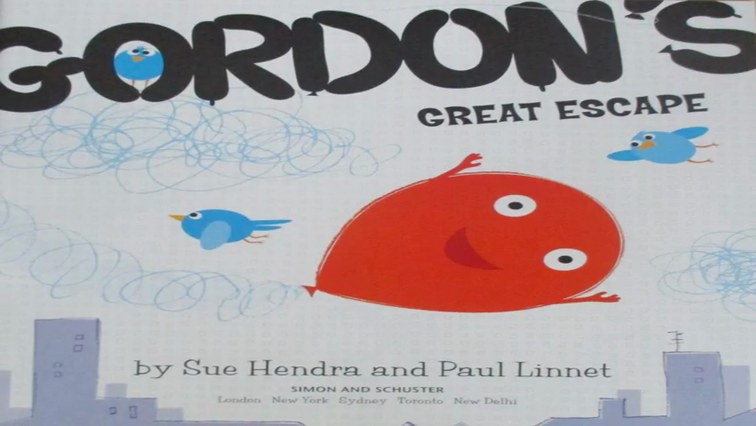 Gordon's Great Escape read by Mrs Khanam. You may think being a balloon is all parties and floating about. But have you ever thought about how dangerous and adventurous a ballon's life can be? Then its high time you met Gordon. 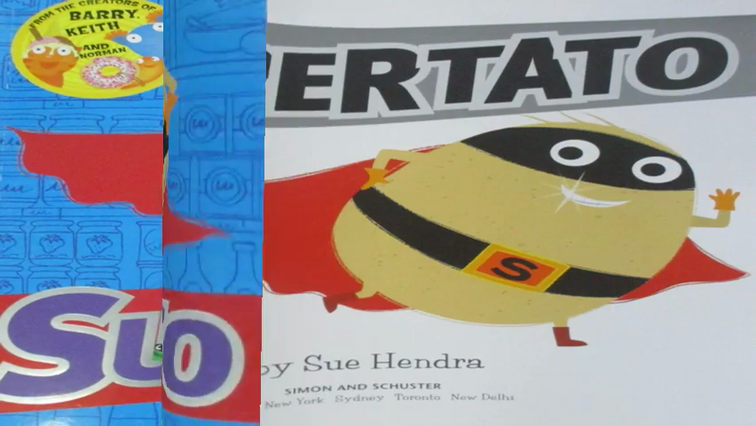 Supertato read by Mrs Cole. The supermarket superhero with eyes everywhere! Whenever the chips are down in the vegetable section he's there to save the day. 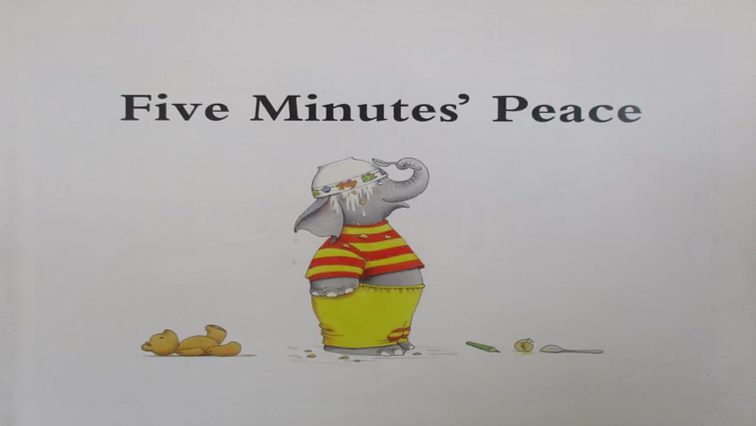 Five Minutes' Peace read by Mrs Siddiq. There's never a dull moment with the Large family - Mrs Large just wants a few moments to herself, but Lester,Laura and the baby have other ideas. I need a wee! Read by Mrs Khatun. 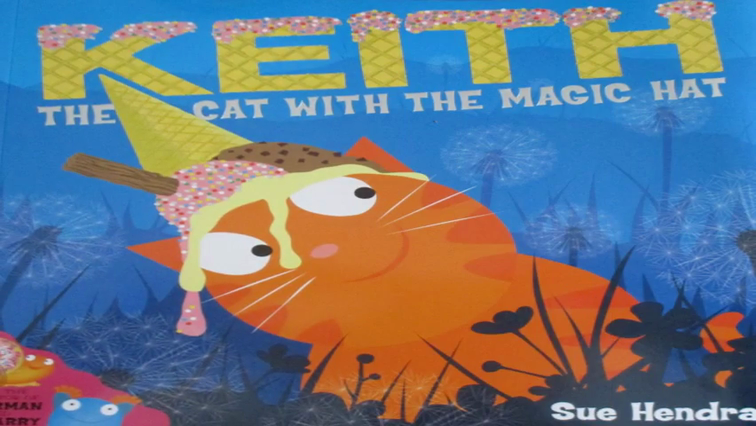 Keith the cat with the magic hat, read by Mrs Khan. Keith is a cat with a magic hat - or, at least, thats's what the other cats think. But when Keith's hat falls off one day, it seems that magic is still possible after all!